The big day is finally upon us. For those who are planning on attending the Super7 Florida Grand Opening tomorrow night at 7 p.m., take I-275 exit 23-A southbound or exit 23 northbound. Continue straight until you arrive at 2nd street and take a left. 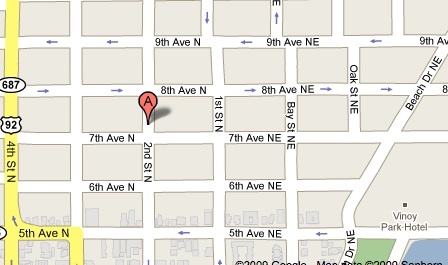 From here you'll find Super7 Florida located near the corner of 2nd Street and 7th Avenue North. Line numbers will be handed out starting at 12 o'clock noon so that no one will have to wait in line very long. Just make sure to arrive back at the store by 6:45 P.M. 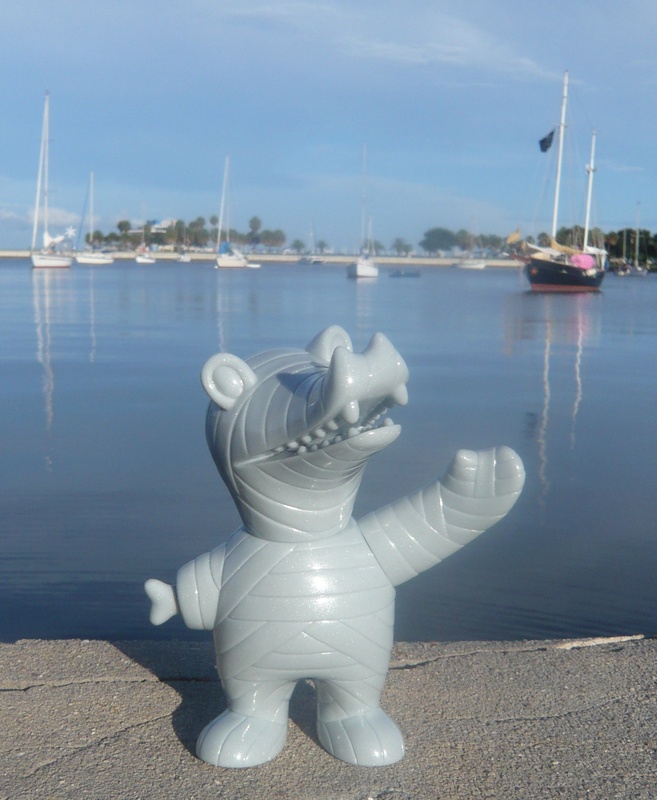 The store opening Mummy Gator will be first come first served, and one lucky attendee will have a chance to purchase a Camo Zagoran. Cake, snacks, and refreshments will be available, including a genorous donation from Pabst Blue Ribbon for those who are of age.